Support Comm Lead and make a gift today. 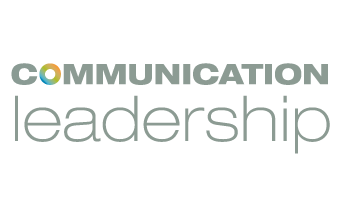 Communication Leadership is a professional graduate program that recognizes the true opportunity of “Communication First”: how professionals can inspire action and influence change. Comm Leaders are trained to apply creative problem-solving to bridge organizational objectives and constituents. They learn to build authentic relationships with others through powerful storytelling. We offer a highly versatile learning environment that presents students with real-world challenges and support from a dedicated faculty and an influential network of partner agencies. Together, we navigate the current state of “Communication First” — and help chart its future. The financial support of alumni and friends enables Comm Lead to provide a transformative student experience. When you invest in Comm Lead, you invest in the storytellers who will tackle today’s global challenges through creativity, critical thinking, and collaboration. To mail your gift make your check payable to the UW Foundation and include “Communication Leadership Fund” on the memo field.